The Secret (and Easy To Apply) Solution That Will Add 15 Metres Or More Distance To Your Golf Swing! IMAGINE…knowing the correct sequence in your golf swing - that guarantees you more distance – almost instantly! IMAGINE…having the strength and endurance that effortlessly allows you to hit the ball further and more often! Imagine… what a difference having 15 metres more distance would make to your overall golf game. Imagine… what your friends will say when you are consistently out driving them! 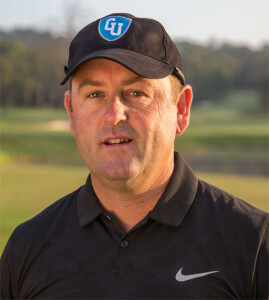 Golf University in conjunction with Queensland PGA Teacher of the Year – Grant Field. 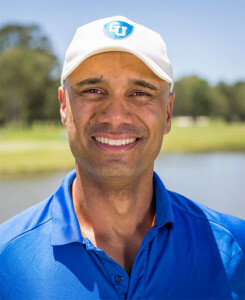 …and internationally renowned Strength and Conditioning Coach – Alani “Storm” Mala, have created a distance solution that is designed specifically to increase the distance you get from your golf swing! It’s called the Distance Mastery Program and it’s designed to help you improve the technique – sequencing – strength -power and flexibility of your body to enhance the distance of your golf swing – which will ultimately lower your scores – and make you a more consistent and confident golfer. The Golf Flexibility Mastery Program. A great drill for you to enhance your Ball Striking and Compression! …and so much more! You’ll also receive a Pre-Round Warm Up Routine to put you in the best physical shape for your game. …and so much more! Further Reduce your Stress, Tension and Injuries - with 5 Bonus Self Massage Videos. …and so much more! We’ve been told we’re CRAZY to give away so much for so little. But as you’ll see, it’s all worth it to help make YOU a better golfer! And at Golf University that’s our mission and our passion. 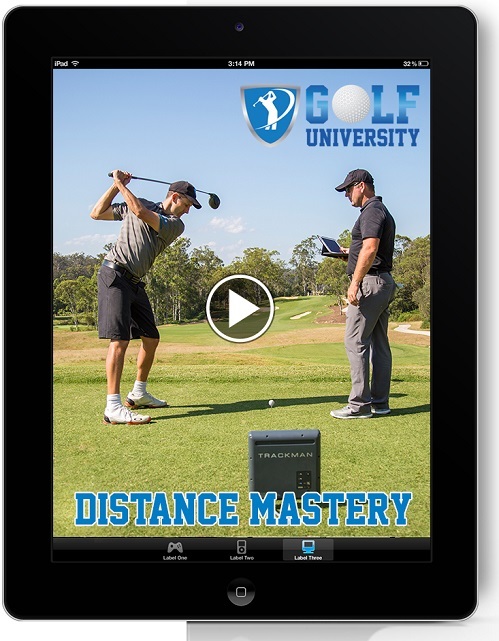 The Distance Mastery Program is accessible on the Internet, on your Personal Computer, iPad / Tablet and/or Smartphone, which means you can watch the videos at home, the gym, the office or even at the golf course, 24 hours a day – 7 days a week. 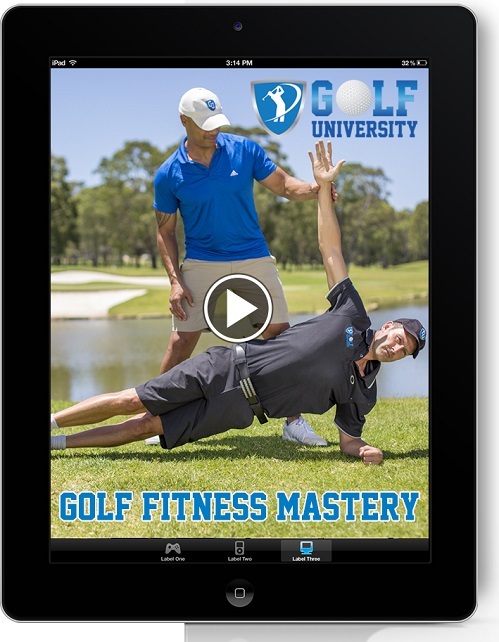 Think of Golf University's Distance Mastery Program as like having your own Personal Golf Pro! This offer is only available for a limited time - so don’t delay! Simply click the link below for full access. Finally you’ve found the solution to hitting the ball a lot further and a lot more often – its called the Distance Mastery Program!